Rental receipts on residential property can often prove to be as little as 2-3% per annum, or less, of capital value after taking all costs into account, including repairs and insurance. 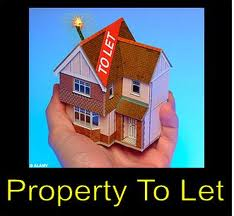 The buy-to-let market remains strong, however, having regard to the growth in value of the property. Over the last 2 years this growth has been near to the order of 7% per annum making a total yield of approaching 10%, which, when comparing to bank interest rates looks appealing. For more information and advice on letting or managing a property, please contact Sue Maaz FARLA in our Shipston-on-Stour office or Michael Scott FARLA in our Stratford-upon-Avon office.